Chef’s are the new rock stars and while you don’t always get to meet your favourite rock stars you can still appreciate their work, especially close up. 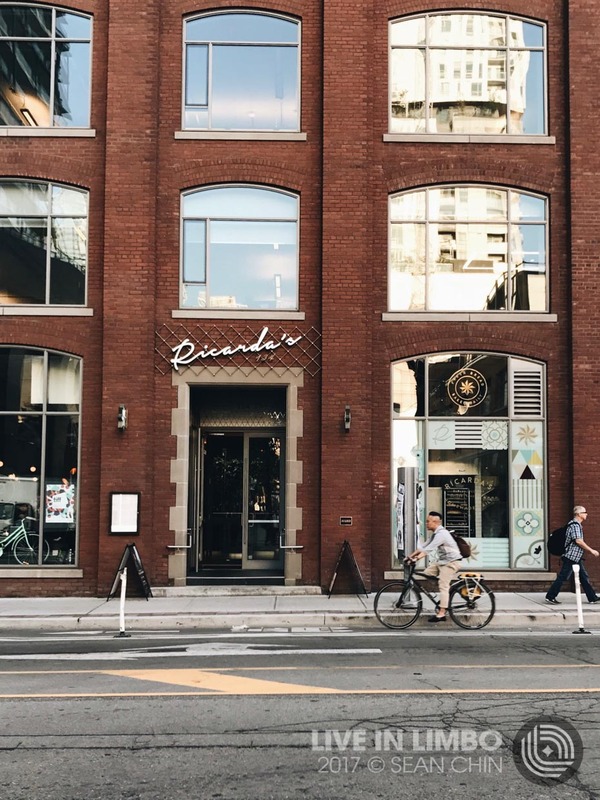 Touring around Ricarda’s at Richmond and Peter it is evident into just how much care they put into giving you a total food and lifestyle experience. From the giant atrium, which is used as an event space to Attico, a cocktail bar overlooking the space, to the in-house bakery, which makes all the bread for the food service as well as grab & go offerings, Ricarda’s want you to fall in love. Did we mention it’s just steps from the TIFF Lightbox too? You may be even dining along-side a celebrity or two! The elegant but minimalist décor makes you feel comfortable and welcomed, while stilling having an air of sophistication. Our group started out with a meat and cheese plate, which was to die for. Between the chorizo, different kinds of ham and beef shaved thinly, the flavourful gorgonzola and creamy asiago, I could have just eaten plate after plate and called it a night. We were also served some complimentary house bread in three different varieties, my favourite being the focaccia. The best restaurants have curated menus – no one wants to sort through a hundred different options. Present me with the absolute best so I know that whatever I order will be great no matter what. Ricarda’s options are kept simple yet exquisite. 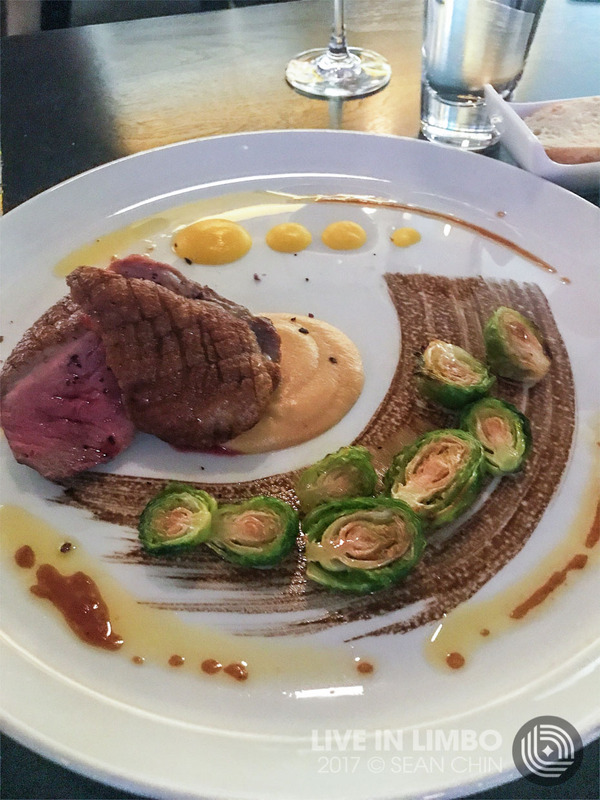 I ordered the grilled duck breast with candied brussel sprouts, and when I tasted the perfectly seared skin, the fat just melted in my mouth and reminded me why duck is always the right choice. 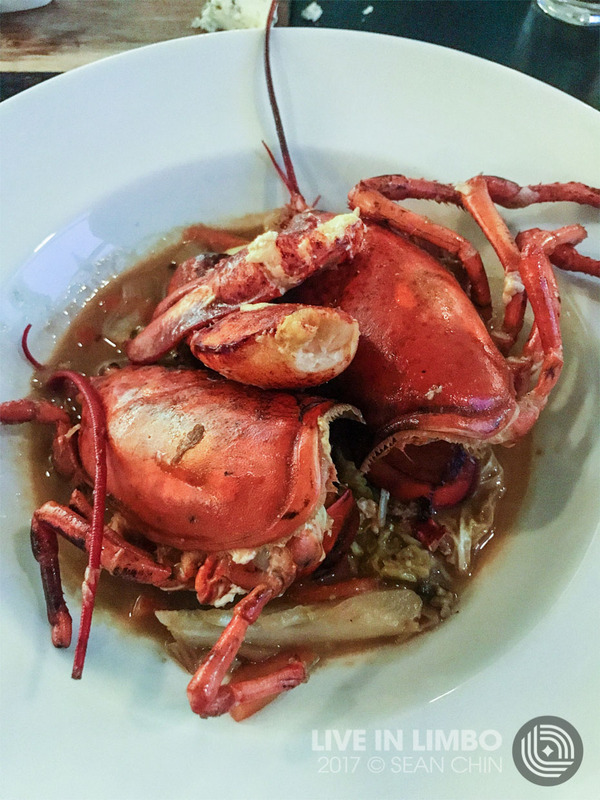 Sean ordered the Lobster Stew, which contained an entire lobster (in shell) in his bowl! Across the table from me Gemma ordered the Ricarda’s Bouillabaisse, which seemed to have the best seafood the oceans had to offer, while Randall got the Prawn & Saffron Risotto, which made me jealous after seeing how big his prawns were. While the food was delectable, the service was just as excellent. 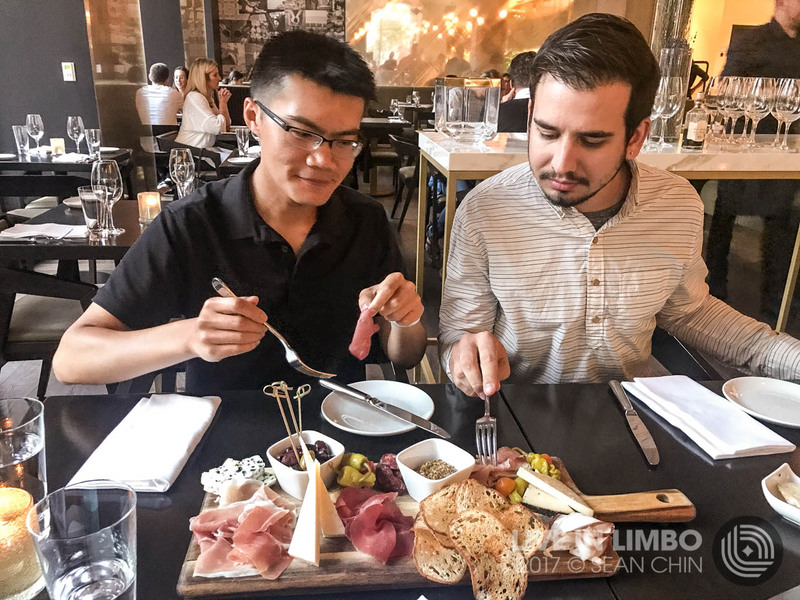 Our server made sure to talk with each of us to make sure the food was to our liking, giving us a personal touch that most fine dining establishments sometimes forget about. When I asked our server for a wine pairing recommendation he quickly got the in house sommelier to come over and point out a few options that would go well with the duck, in the end I choose the Pinot Noir based on his advice and it paired perfectly with my meal. 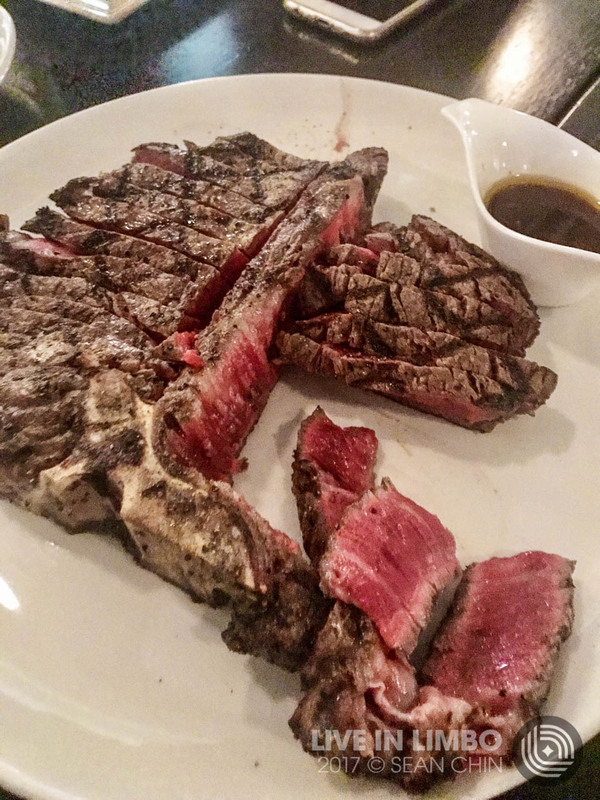 The meal was going along fantastically but Sean really wanted to try the sharing entrée Bistecca Fiorentina, a 36oz grilled porterhouse steak. Our server asked if we would like it medium rare or medium (the only options you should ever have when ordering a fine cut of beef) and Randall, Gemma and myself all said in unison “medium rare” to an unsure Sean. The massive cut of steak arrived, pre-sliced and looking like an angel from heaven. Most restaurants seems to screw up medium rare steaks by either over cooking them, or not letting them properly rest causing the juices to flood your plate. This steak was perfectly pink on the inside with beautiful grill marks on the outside and not a drip of wasted juice on the plate. It tasted like butter melting in your mouth and was easily the best steak I have ever had. I will neither confirm nor deny having dreams about this porterhouse. You can’t go out to a fancy restaurant and not sample the desserts so while our group debated which ones to order, our server suggested the Ricarda’s Dessert Selection, which contained warm brioche pudding, milk chocolate pavlova, baked dark chocolate & lime mousse and the pistachio & white chocolate gift box. Each was amazing, but the friendly arguments we had while eating them all came to the conclusion that either the pavlova or the brioche pudding were our favourites. 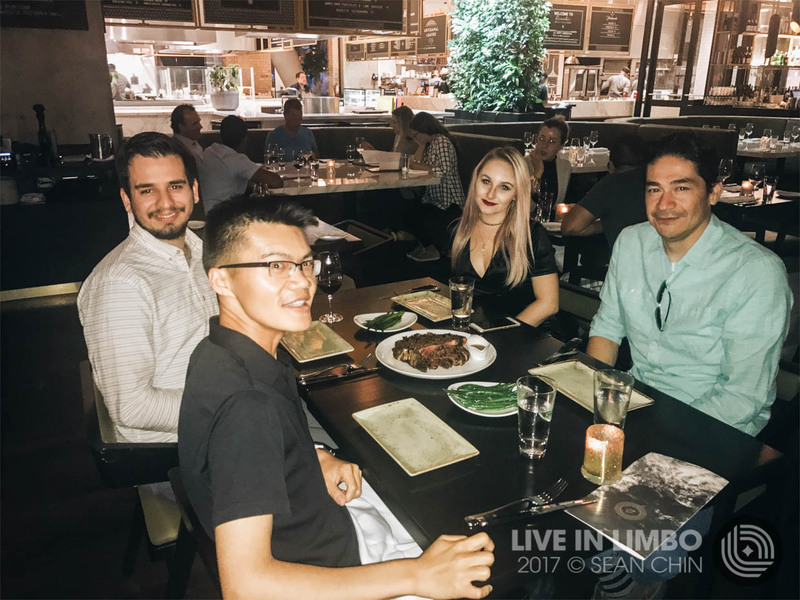 Not only was the atmosphere warm and inviting with a hint of seduction, the most important part, the food, was absolutely top notch. 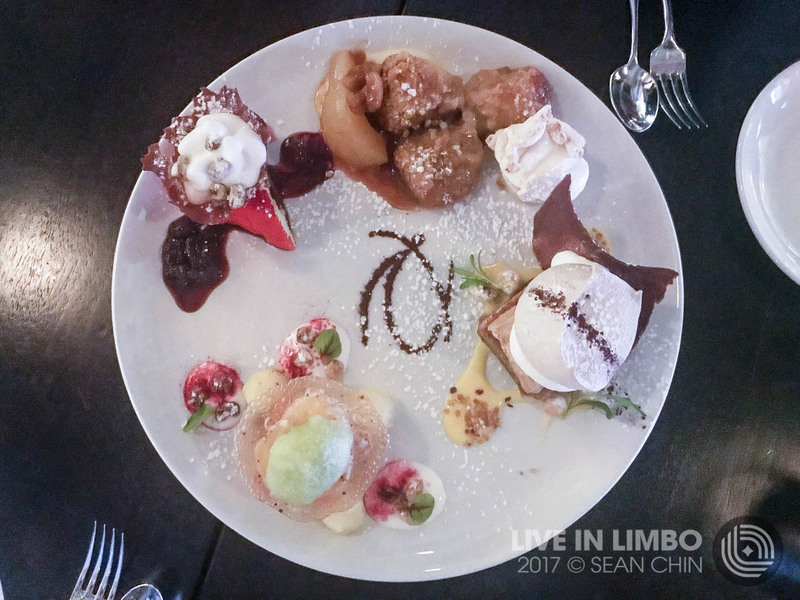 This is a venue that goes above and beyond and I can’t wait to go back, whether it is for dinner, their famous jazz brunch, or their cocktail parties that are open for all, which if you go on the right night you will also get to see some great live music too. Now excuse me I have a steak to dream about. 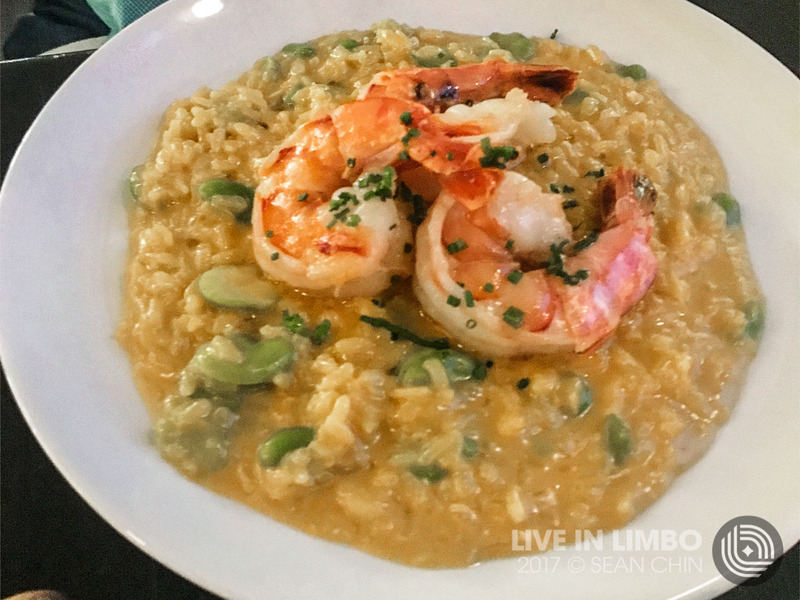 Ricarda’s is open from Monday to Saturday for breakfast, lunch, and dinner. To book your reservation, click here!